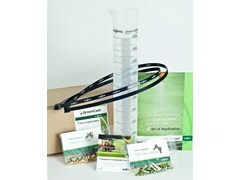 Contains one set of the Syngenta Turf Folliar Nozzles (13), along with a Syngenta Calibration Checker System, pair of Nozzle Height Indicators, DVD and full instructions. 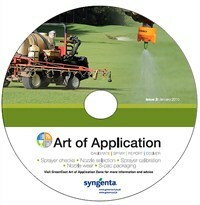 New nozzle cap fitings to enable use of Syngenta Turf XC Nozzles with Toro and Hardi sprayers. Also allows use of all other international standard nozzles. * All prices are subject to VAT. Credit card details required. To order call 0800 652 4215.